Gran Turismo Sport, the new entry in the series launching in just two months on PlayStation 4 in all regions, has received some brand new gameplay footage in time for Gamescom 2017. The new footage, which can be watched below, aptly shows some Nürburgring 24h night gameplay looking as impressive as previous footage did. Two months ago, Sony finally confirmed that Gran Turismo Sport will release on October 17th in North America and the following day in Europe. The game’s Limited and Digital Deluxe Editions have also been detailed. 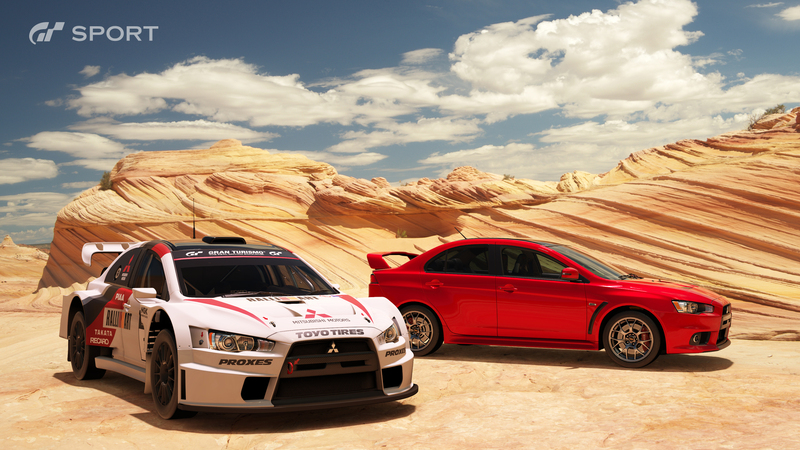 Gran Turismo Sport launches on PlayStation 4 this October. A Limited Edition PlayStation 4 console bundle will also release in Europe, UK and Australia.